Akeem Smith is an actor who was born on January 28, 1984. Yellow Day (2015) and The Divorce Party (2014) are some movies in Akeem Smith's recent filmography. Akeem Smith appeared on the TV show CSI: Miami in 2005. There are about 5 movies featuring Akeem Smith as of 2018. Some of the most recent Akeem Smith movies include Yellow Day, The Divorce Party, and Holla II. 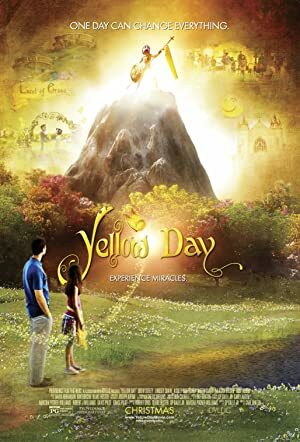 Yellow Day, released in 2015, featured Akeem Smith as Benjamin. 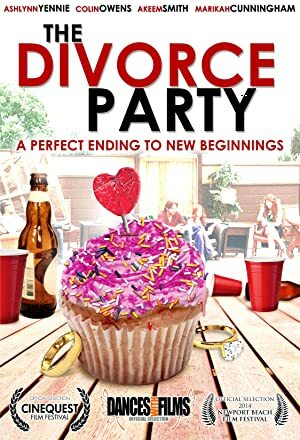 The Divorce Party was released in 2014. 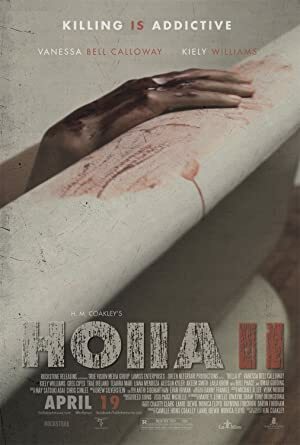 Holla II was released in 2013. There is only one TV show that has featured Akeem Smith as of 2018. CSI: Miami is the only recent TV appearance for Akeem Smith. In 2005, Akeem Smith appeared as John Berg on CSI: Miami.